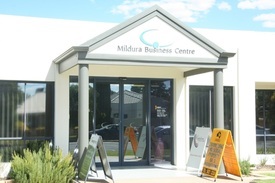 106 Commercial Real Estate & Properties in Mildura are listed in 7 categories. 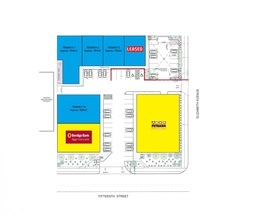 We have 58 Retail ShopsLease , 33 OfficesLease , 6 Industrial Warehouses Lease , 4 ShowroomsLease , 2 Commercial FarmsLease and 2 Development LandsLease . Profile & Position $35,000 p.a. + GST & ..
Carparking available off Bowrings Lane in the CBD Weekly licence agreement which can be terminated by either party giving 1 weeks notice. 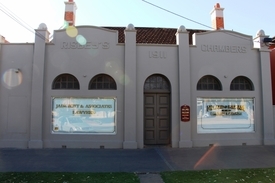 Custom's House is Mildura's new benchmark in premium office workspaces. An expansive self contained precinct overlooking Mildura's magnificent riverfront, presenting a world class opportunity to small to medium sized businesses. Featuring expansive, innovative workspaces which can be customised. High traffic count giving your business the edge with great exposure. World class standard amenities with glazed glass privacy. 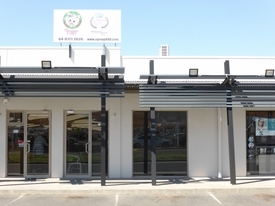 Cafe, high speed internet, WIFI, boardroom facilities and parking. A celebration of heritage architecture, service and innovation. Tenancy sizes of 66m2 to 250m2. Showroom And Warehouse $30,000 p.a. 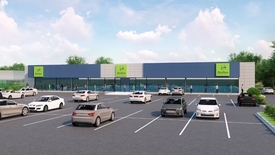 + GST & ..
Approx 296m2 Combination showroom and warehouse Rear lane access through roller door Parking at rear Evaporative cooling Council rates of approx. $3,320p.a. + GST Water rates of approx.$694 p.a. plus usage Body Corporate levies of approx. $3,323 p.a. 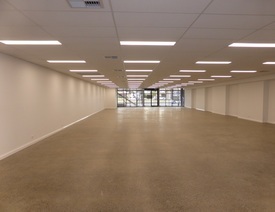 Cbd Office Location $45,000 p.a. + GST & .. 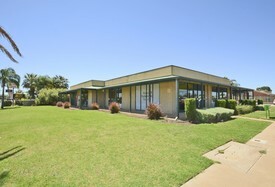 Situated on busy Pine Avenue Office building approx. 292m2, with 9 metre frontage Reverse cycle air conditioning Three offices Reception and open plan work area Large meeting/training room Kitchenette and staff amenities and plenty of storage Covered rear car park Council rates of approx. $7,720 p.a. + GST Water rates of approx. $260 p.a. Electricity of approx. $470 p.a. Brand New In The Mall $33,000 p.a. + GST & .. 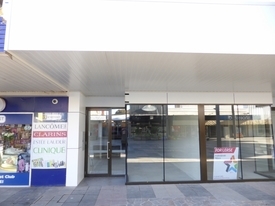 Brand New build in the Mall Approx 165m2 tenancy Split system air conditioning Separate retail, storage and staff amenities areas Approx. 4.3 metre shop front Undercover rear parking off laneway Council rates of approx. $4,420 p.a. + GST Water rates of approx. $694 p.a.